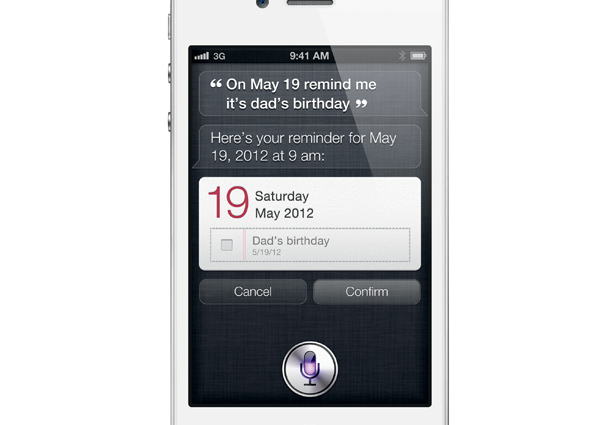 One of the Most Important feature in iPhone4s is the voice controlled "Intelligent Assistant that can complete tasks based on natural language. 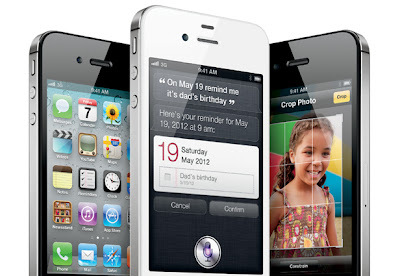 Allaying any doubts that the iPhone 4S will be a big seller, Apple announced pre-orders for the new model topped 1 million in 24 hours, which breaks the previous single-day record of 600,000 for the iPhone 4. In a press release posted on Apple.com — the company’s first public statement since Steve Jobs’s death — Philip Schiller, Apple’s senior vice president of worldwide product marketing, said he was “blown away” by the consumer response to the iPhone 4S. Apple began taking pre-orders on the phone on Friday, three days after the company introduced it in a press conference and two days after Jobs died. The iPhone 4S will go on sale in the U.S. at 8 a.m. local time on Friday, Oct. 14. The phone comes in black and white and will be available for a suggested retail price of $199 for the 16 GB model, $299 for the 32 GB version and $399 for the 64 GB model. 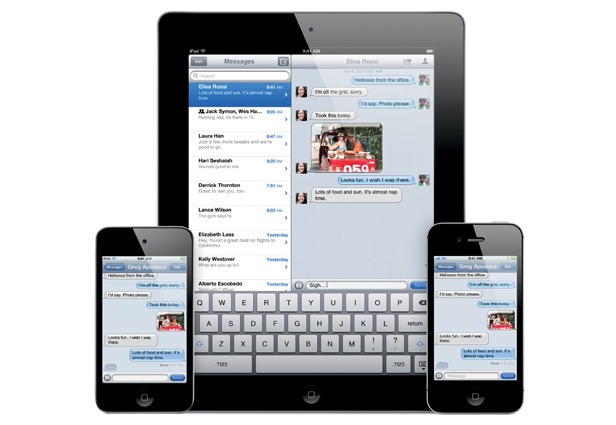 The strong pre-orders come after some, who expected an iPhone 5, were underwhelmed by Apple’s iPhone 4S announcement. 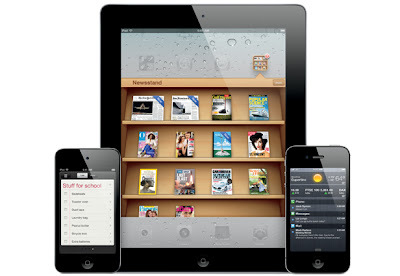 However, Apple’s deviation from its usual iPhone shipping schedule — new phones have been announced every summer since 2007 until now — has created pent-up demand for the device.